The Wall Down Lite has a fixed head. 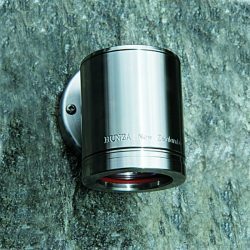 Suitable for mounting on timber, masonry, stone, etc. this luminaire is ideal for direct downlighting on walls, doorways, fences etc. 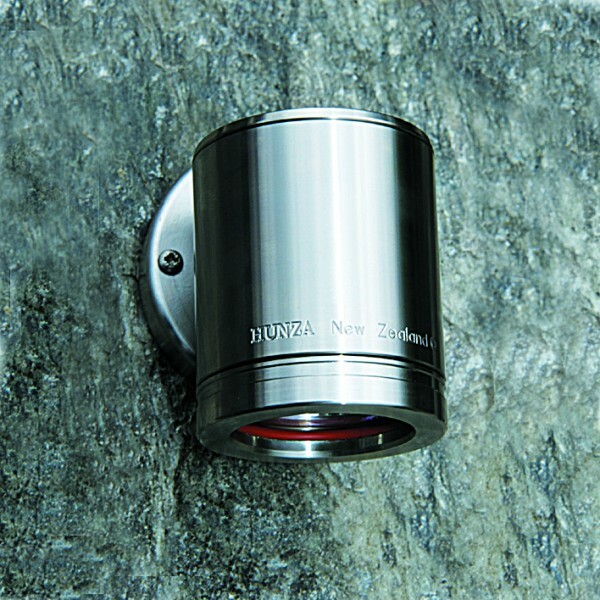 alternatively positioned low for uplighting where it is not possible to use a spiked fitting. 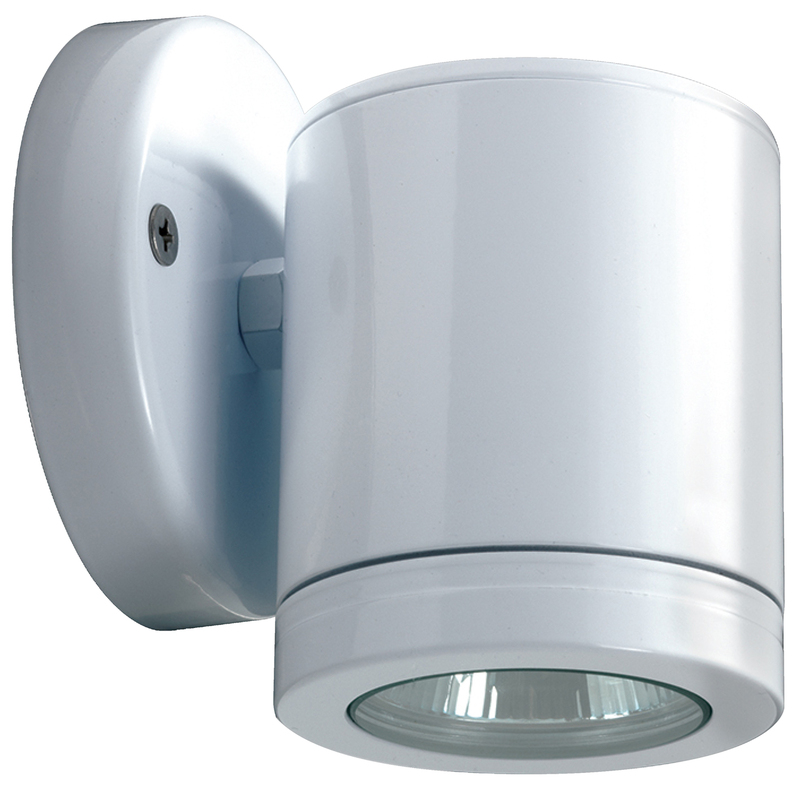 A diverse product that meets the demands of today’s exterior lighting schemes.